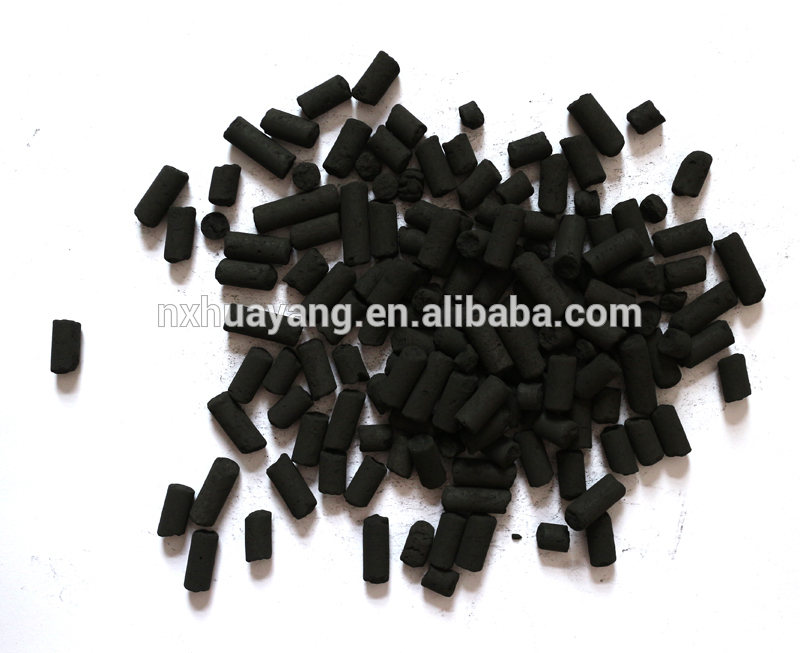 Our company was founded at NingXia province,we are professional activated carbon manufacturers, currently produces a variety of multi-purpose series of activated carbon. 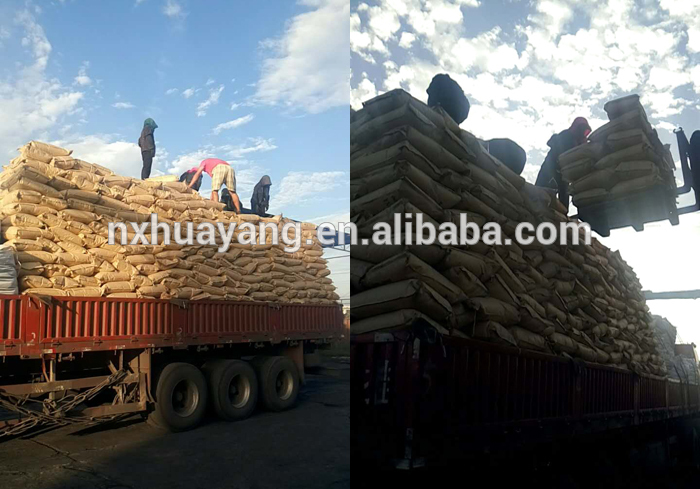 The company is located NingXia, transportation is very convenient. 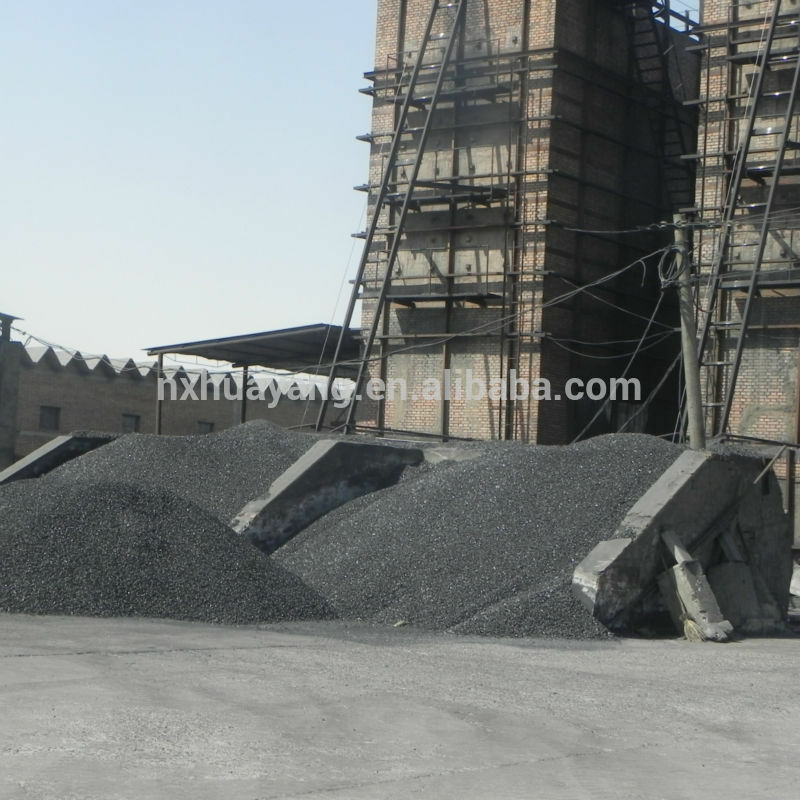 The company has passed ISO9001: 2008 quality management. 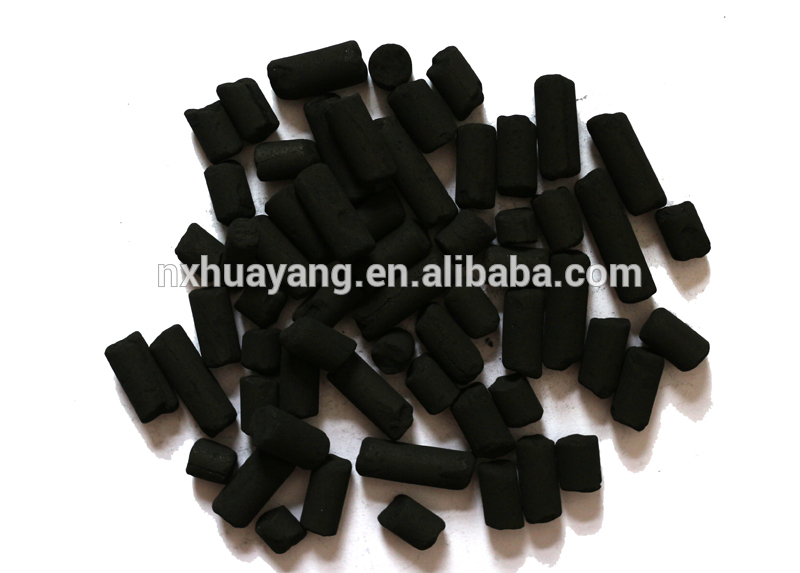 Company research and development of various series of activated carbon, the formation of the product from raw material acquisition and processing to end sales of vertically integrated business structure, becoming a very competitive business activated carbon. We produces coconut shell activated carbon (annual output of 7,000 tons), wood activated carbon, granular activated carbon, coal activated carbon, activated carbon carrier series, home series with activated carbon more than 50 varieties of six series (common with water activated carbon, activated carbon food, medicine charcoal, sugar charcoal, activated carbon air purifier), accepted by customers, research and development dedicated special activated charcoal, activated carbon is suitable experimental study technical subjects. Our products are widely used in water purification, power, chemical, metallurgy, coal, textile, printing and dyeing, petroleum and urban water supply and drainage industry, water treatment systems, the company always adhere to science and technology, quality and development of the principle, so that the quality and credibility of the pioneering market, so prices dominate the market, well received by users. Integrity first, welcome new and old friends to visit. Let us sincere cooperation, join hands, and grand plans to create Albert, forging ahead! 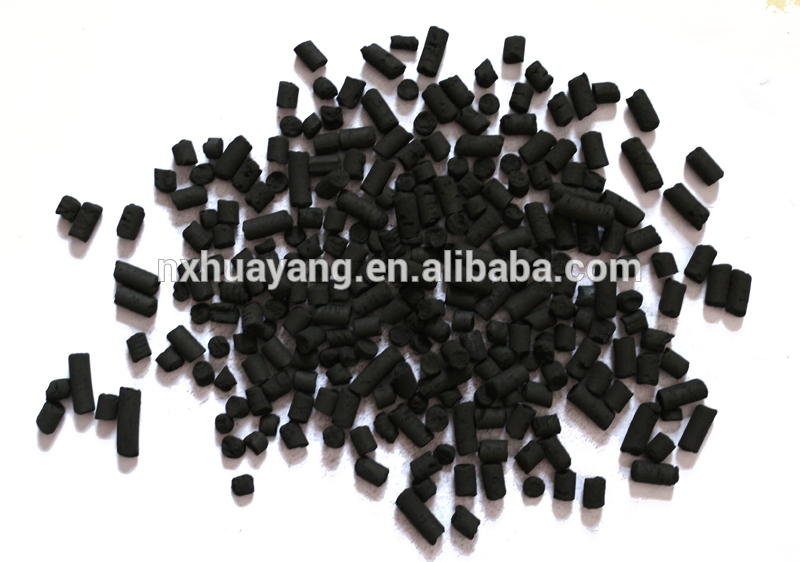 Coal columnar activated carbon is made of high quality anthracite as raw material, refined processing of advanced technology, the appearance is column black particles; pore structure with a reasonable, good adsorption properties, high mechanical strength, easy to repeated regeneration,and low cost; for toxic gas purification, gas processing, purification treatment of industrial and domestic water, solvent recovery etc..
Columnar activated carbon is mainly used in industrial water treatment and purification of water depth in a variety of gas separation, purification, purification, is also widely used. 6. purification and waste gas treatment other harmful gases. 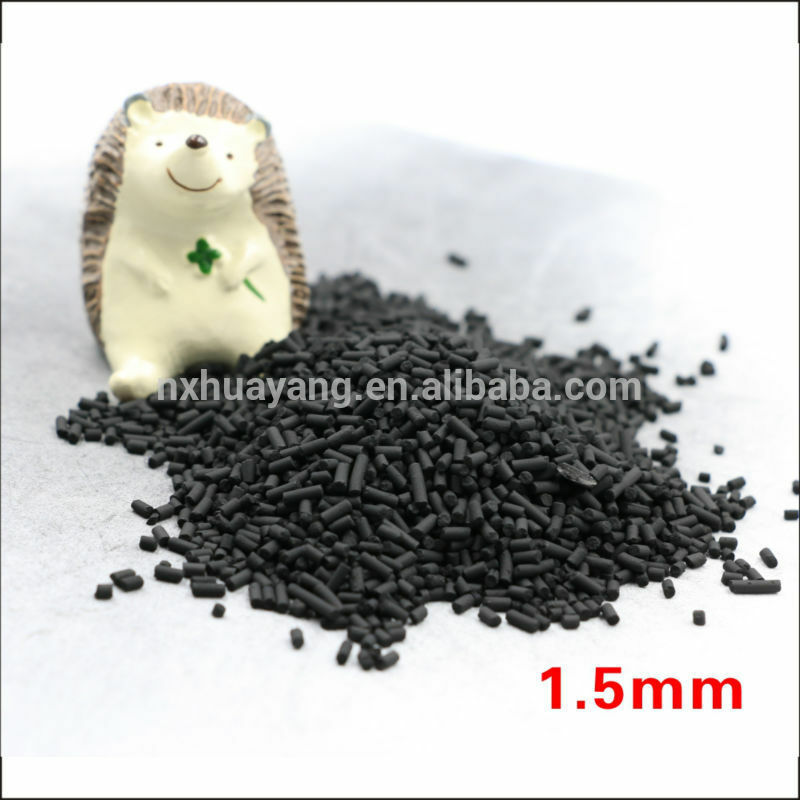 1.A large surface area, high adsorption. 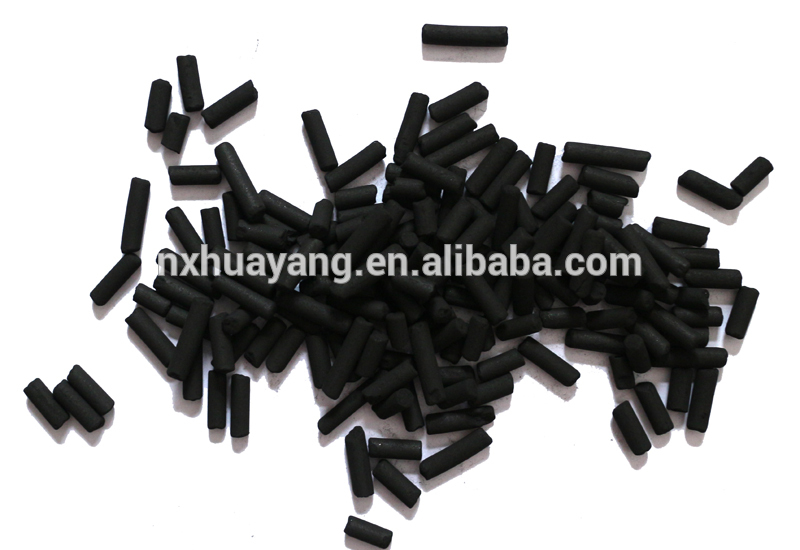 As the load sulfonated titanium cyanocobalamin activated carbon adsorption requires methylene blue value to high, medium hole developed, load capacity than ordinary charcoal. 2 strength, non-friable. 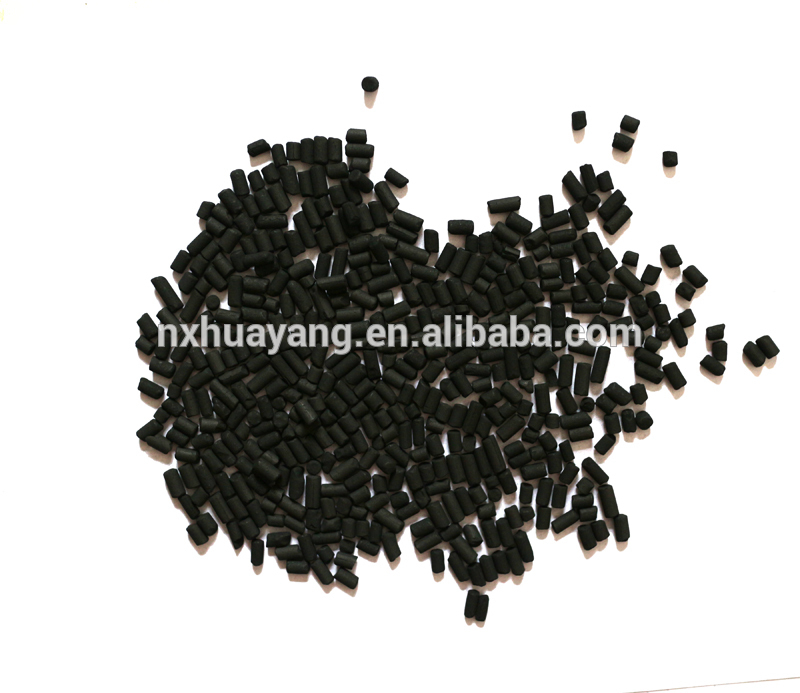 Since the load sulfonated titanium cobalt cyanide carbon, to be repeated in a fixed bed pressure to accept the challenge, the solution soak, it requires strength to be high, particles are preferably natural shape. 3 ash impurity content. 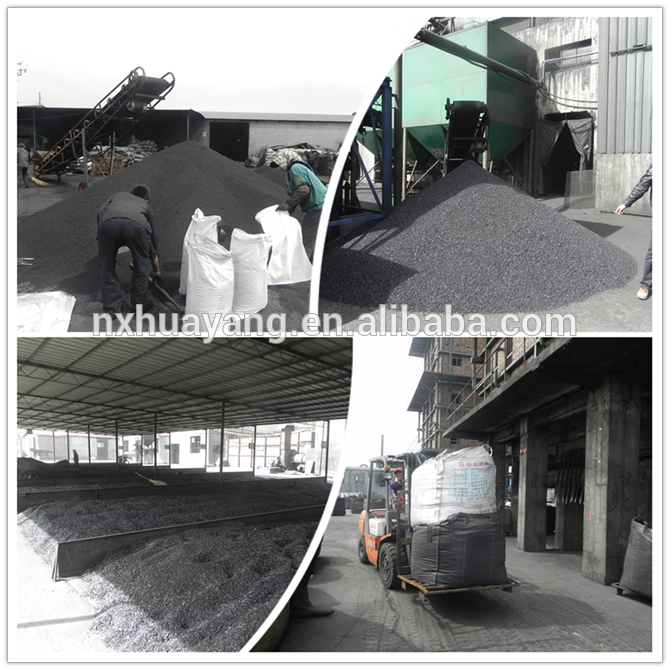 In order to ensure the smooth progress of the chemical reaction catalyst, to minimize carbon in ash content of various impurities, metal ions. 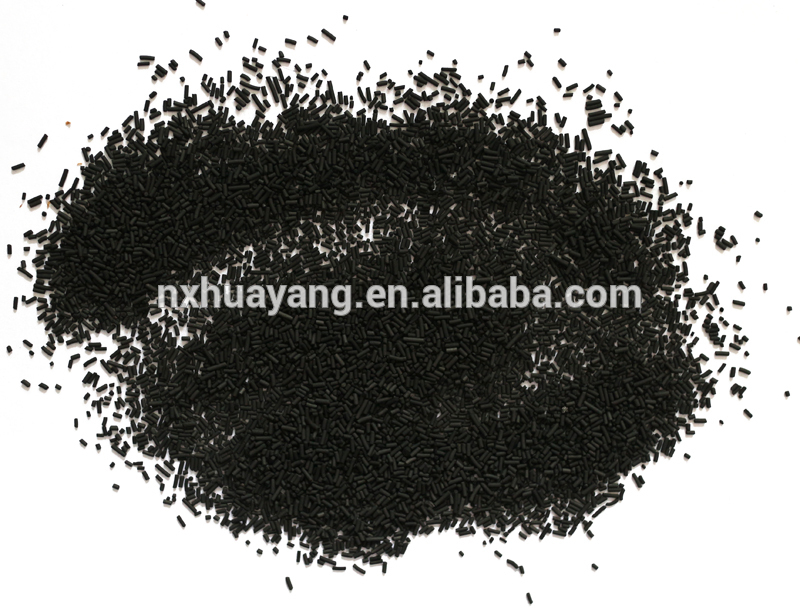 Improve the utilization of activated carbon pores. 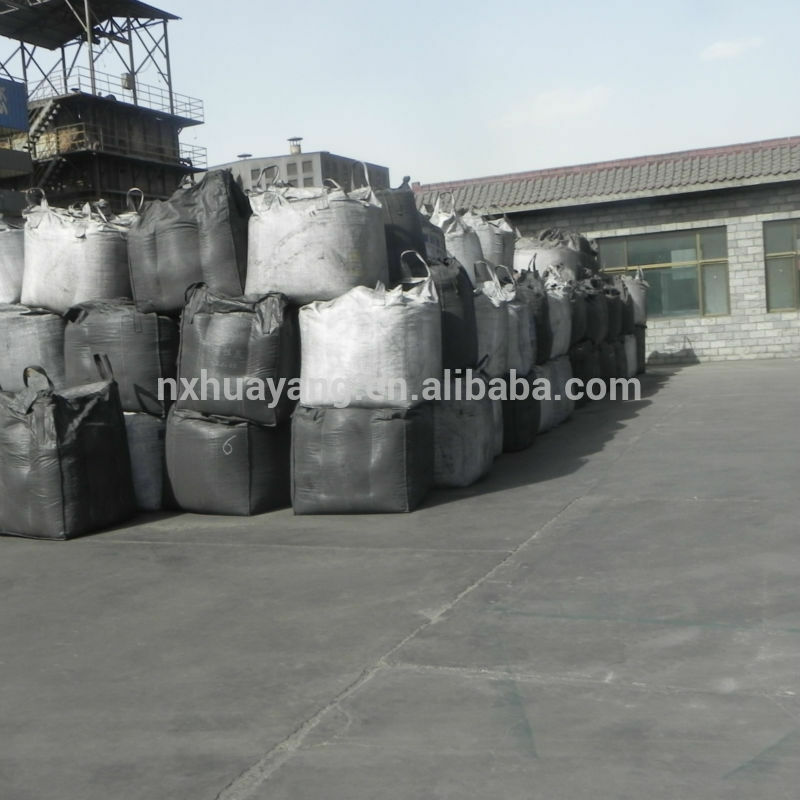 25kg / bag (woven bag lined with polyethylene plastic film). Note that during storage, moisture, sun, water, try to avoid the packaging is damaged, so as not to affect the adsorption effect. 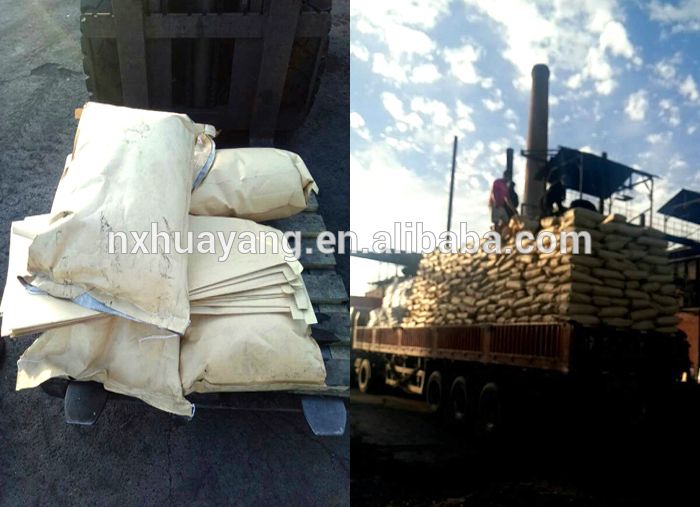 Ningxia Jinyihui Environmental Protection Technology Co., Ltd.
Ningxia Jinyihui Environmental Protection Technology Co., Ltd. was established in 1989. The company is located in the five stations of Longhu Poverty Alleviation Economic Development Zone in Shizuishan City. 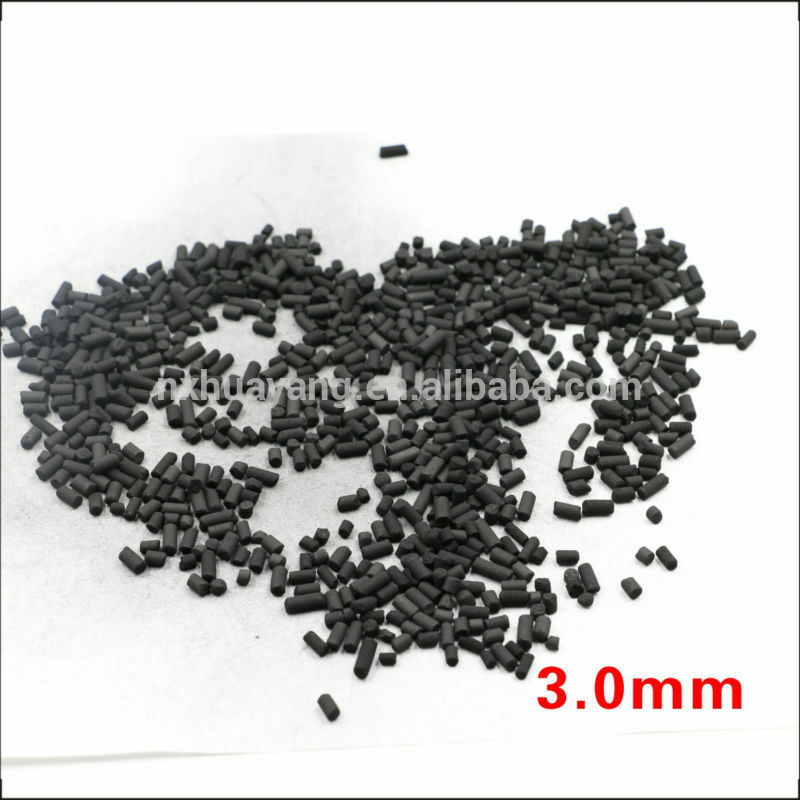 It is a professional manufacturer of activated carbon integrating R&D, production, sales and trade. The company has 120 employees, 15 professional and technical personnel, and 10 management personnel. The company covers an area of 40,000 square meters and has total assets of more than 20 million yuan. The geographical position is superior. It is 10 kilometers away from Shizuishan in the west and Shizuishan train in the east. It is 2 kilometers from the station and 15 kilometers away from the Shahu attraction in the south. It is close to the Baolan Railway and the Beijing-Tibet Expressway. Longhu Avenue passes through the gate of the factory and has convenient transportation. The company has a full range of licenses, and has obtained the [Hygiene Permit" for the Water Purification of the Health Department of Ningxia Hui Autonomous Region and the Product Certification of the Quality and Technical Supervision Bureau of Ningxia Hui Autonomous Region. 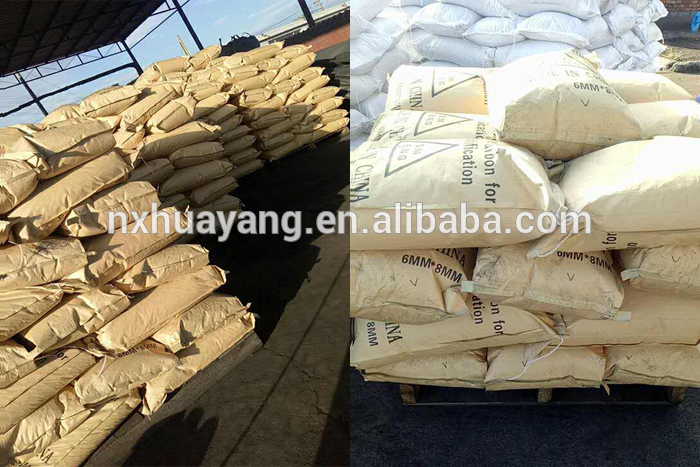 The products have passed the ISO9001:2008 quality management system certification and have self-operated Import and export rights. Over the years, the company has been honored as [Contract-honoring and Credit-keeping Enterprise", [Integrated Management Advanced Collective" and [Integrity Taxpaying Enterprise". Company Name: Ningxia Jinyihui Environmental Protection Technology Co., Ltd.